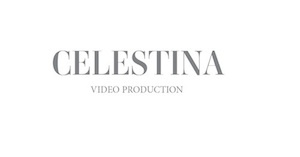 I produce, shoot and edit videos with years working as a video editor and camera operator for each season of NY Fashion Week, as well as a few installments at Berlin, Miami and Toronto Fashion Week. Ten years at NY's most famous museums of contemporary art, as well a visual artist with a background in painting. Each of these years have shaped a personal video aesthetic intended to be meaningful, revealing and suggestive.